WASHINGTON, DC -- US Secretary of State Mike Pompeo Wednesday (March 27) denounced China's "shameful hypocrisy" over its treatment of Muslims as he met a former prisoner and relatives who recounted abuses as part of Beijing's widespread detention of its Uighur minority. "China must release all those arbitrarily detained and end its repression," Pompeo tweeted. 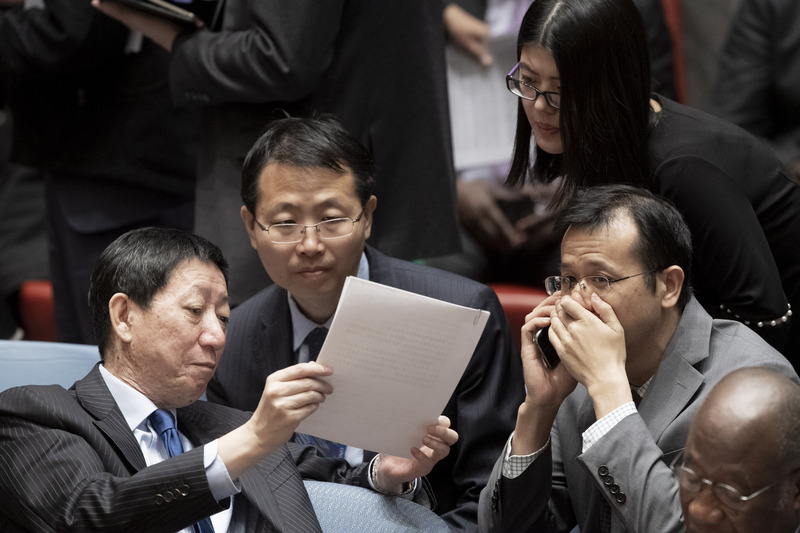 "On one hand, China abuses more than a million Muslims at home, but on the other it protects violent Islamic terrorist groups from sanctions at the UN [United Nations]," he said. 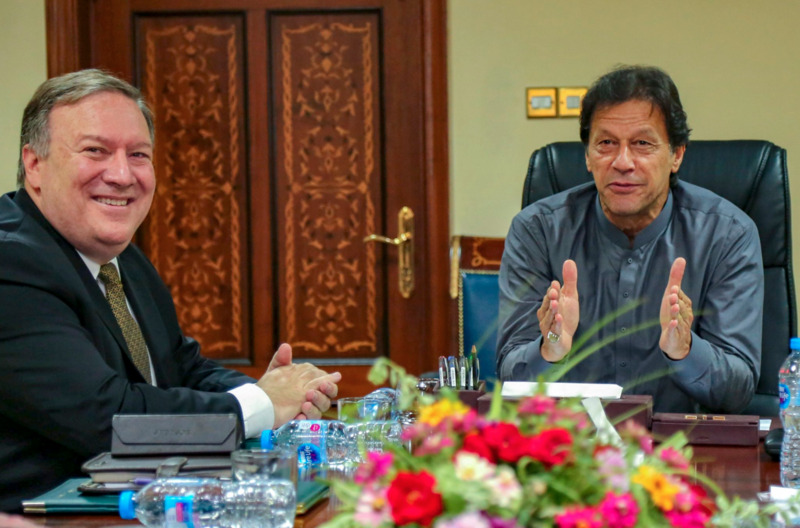 Pompeo was referring to China's efforts at the UN to prevent the blacklisting of Islamist extremist Masood Azhar, based in Beijing ally Pakistan. Azhar's group, Jaish-e-Muhammad, claimed responsibility for a deadly attack last month on Indian troops in Kashmir that triggered military skirmishes. The top US diplomat met Tuesday with Mihrigul Tursun, a Uighur who has spoken publicly in the United States about what she said was widespread torture of Uighurs in China's prisons.